Medicated with Deccox to aid in the prevention of coccidiosis. 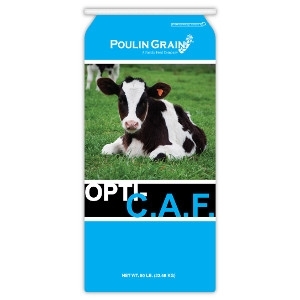 Extremely palatable to encourage intake and support growth of early-weaned kids. 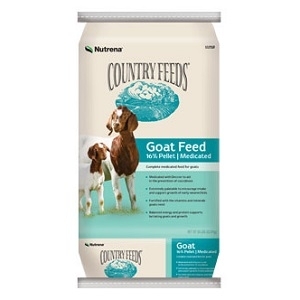 Fortified with the vitamins and minerals goats need. 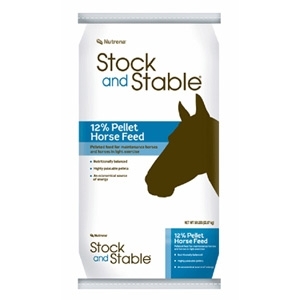 Balanced for energy and protein to support lactating does and growth. 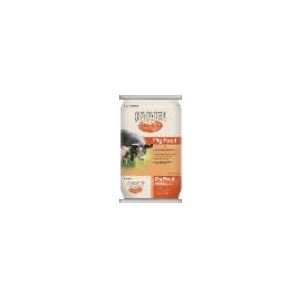 Proper copper levels for goats to support a healthy coat, immune response and hoof health. Includes ammonium chloride to promote a healthy urinary tract. 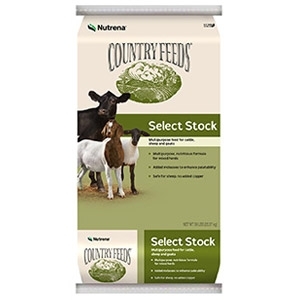 Feed with roughage for the entire life of the kid or to breeding and lactating does. 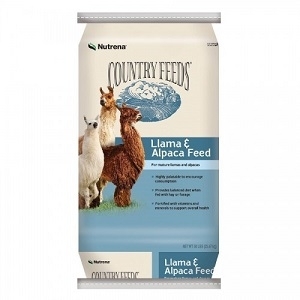 Proper nutrition for growing and developing llamas and alpacas. Highly palatable feed to encourage consumption. 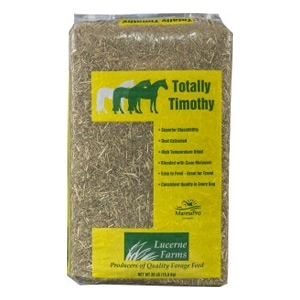 Provides balanced diet when fed with hay or forage. 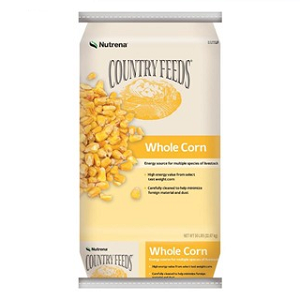 Fortified with vitamins and minerals to support overall health. 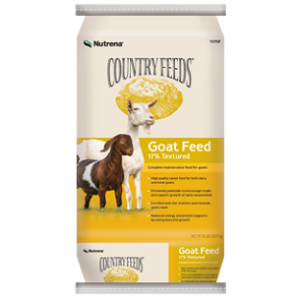 A high quality sweet feed for both dairy goats and meat goats. Balanced energy and protein supports lactacting does and growth. 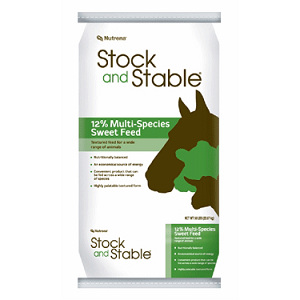 Stock and Stable 12% Sweet Multi-Species Feed offers basic nutrition for maintenance horses and other livestock at a great value. 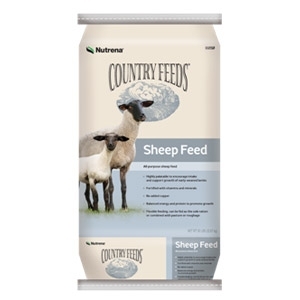 Highly palatable textured feed to encourage intake. Fortified with vitamins and minerals. No added copper. Balanced energy and protein to promote growth. 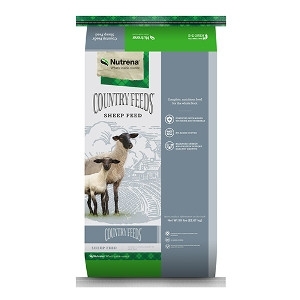 Flexible feeding can be fed as the sole ration or combined with pasture or roughage. 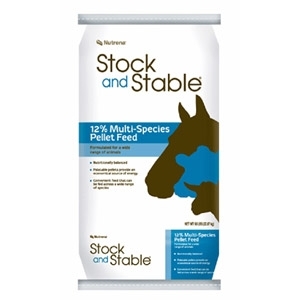 Stock and Stable 12% Pellet Multi-Species Feed offers basic nutrition for maintenance horses and other livestock at a great value. 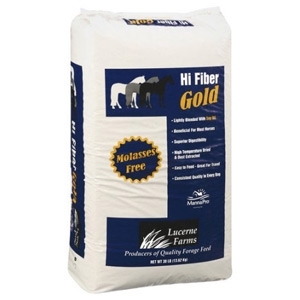 High Fiber GOLD Forage Feed is the same great "Hi Fiber" short-chop forage blend of Timothy, oat and alfalfa hay blended with soybean oil as an alternative to molasses. 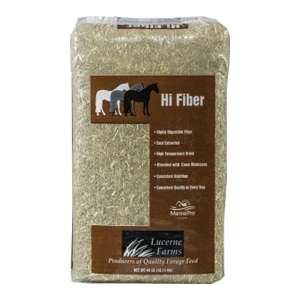 Hi Fiber GOLD is designed to enhance the diet of most horses, young and old, maintenance of pleasure horses or hard-working performance horses. Nutrient-dense formulation supports growth and muscle development. 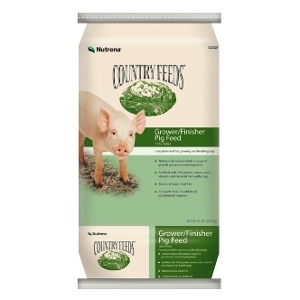 Fortifed with 16% protein, amino acids, vitamins and minerals for healthy pigs. 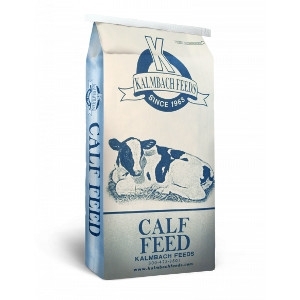 Meat and bone meal free. Complete feed, no additional supplements required. 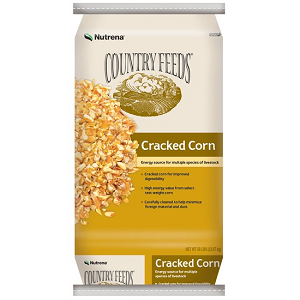 Pelleted form encourages consumption and helps to minimize waste. Added zinc supports a healthy immune system.